After we’ve determined the “gap”, we can then work on the most substantial part of Exit Planning, Building and Preserving Value. 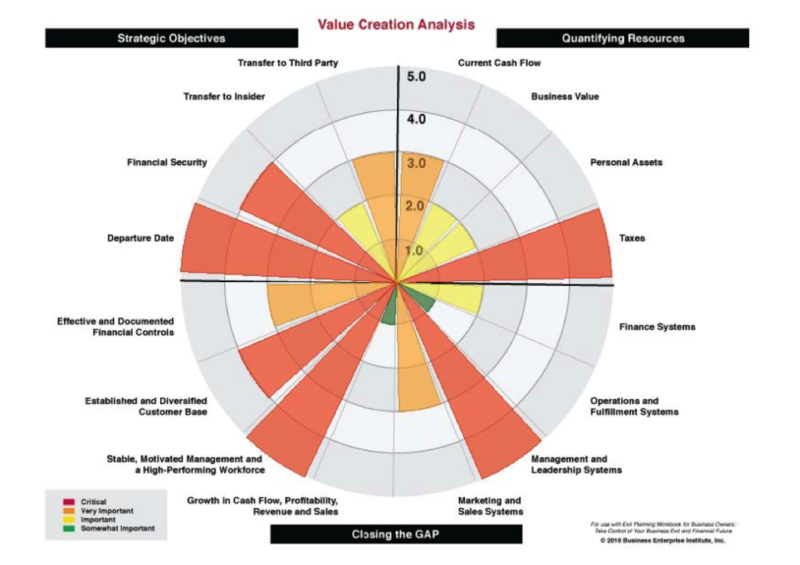 Value Drivers are elements that build and preserve the value of a business and are what buyers are willing to pay for. Examples of Key Value Drivers are a stable and motivated management team, a realistic growth strategy, and operating systems that improve the sustainability of cash flows. Determining your current personal and business financial resources. The specific areas in your business that you need to focus on to close the gap. We will then work with you to create and execute a plan to build and preserve the value of your business. Some clients choose to engage our services solely to Build Value, outside of the Exit Planning process. Whether you are a business owner or a professional business advisor, we'd like to offer a complimentary consultation to discuss Exit Planning. CLICK HERE. Subscribe to our free twice-monthly newsletter for owners and their advisors. SUBSCRIBE HERE. Kevin Manley, founder of The Exit Advisors, is a noted business strategist and entrepreneur. Kevin holds an MBA, a Masters in Engineering, and is a Certified Exit Advisor (CExP). He has founded, advised, and/or invested in a variety of companies in consumer electronics, medical technology, philanthropic technology, real estate development, etc. In 1995 Kevin co-founded Yesmail.com, an online e-marketing solutions company. He and his co-founders took Yesmail public in 1999, and sold it to CMGI in 2000 for over $700M - KEVIN'S STORY - This 5-year process involved name changes, strategic focus changes, smart advisors, luck, great timing, and great people. 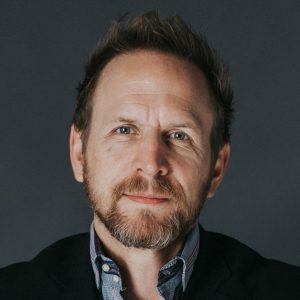 Kevin helps owners of both startups and established businesses maximize their company's value and formulate a plan to grow their business, leverage their talent, improve their focus, utilize technology, enhance overall stability, and develop and implement an exit/transition strategy.